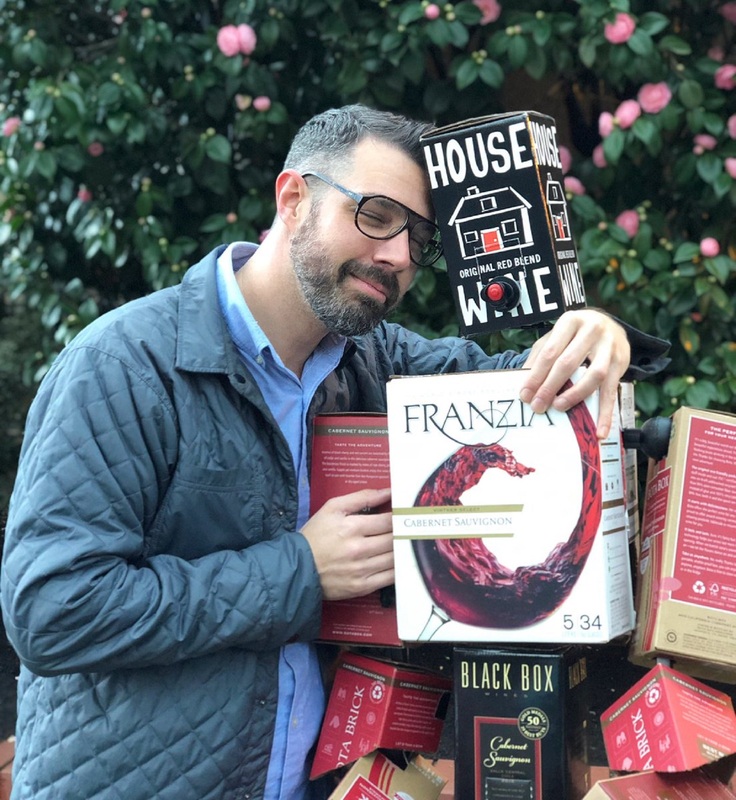 After suffering a rough break-up a few years ago, Michael James Schneider says he self-medicated his recovery with wine. 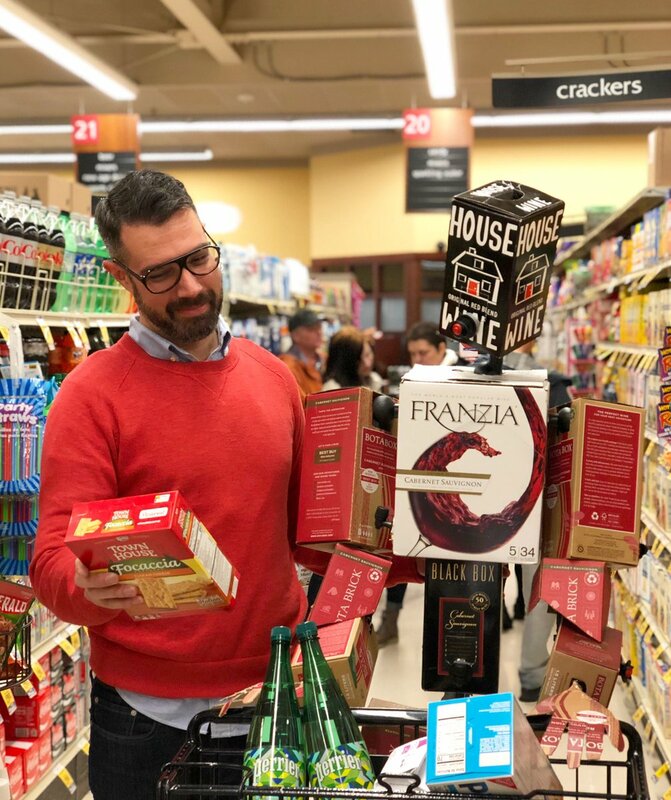 Now, the 44-year-old artist has taken his love for vino and given it a brilliant twist – by making a new boyfriend out of the old wine boxes. “Though I’m over the break-up, I always thought it would be sad, funny and a little sweet to make a companion from the empty cartons left over,” Michael told the Press Association. “My ideal boyfriend? Well, he would be kind and sweet and generous and funny. It’s the inner qualities that count! “I tried to show this in the photos, which at first glance could seem like cheesy stock photos that you find in a frame before putting your own in there. “I regularly change my relationship status on social media to be ‘involved with pizza’ or ‘engaged to macaroni and cheese’ or ‘in a relationship with nachos’, with accompanying photos, so this was a logical evolution of that idea,” added Michael, who is from Portland, Oregon. 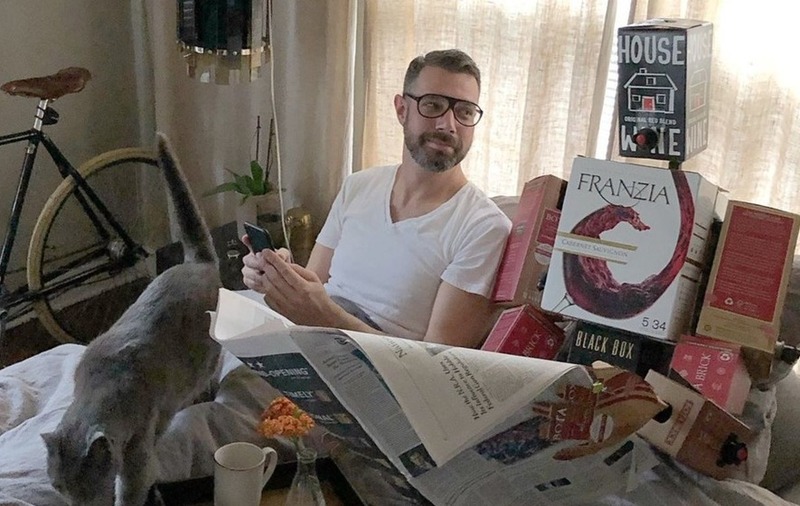 Michael’s post to Twitter of him and Box Wine Boyfriend, or BWB as he affectionately abbreviates, has gone viral with tens of thousands of shares – and some brilliant responses. I have a husband I might be willing to trade for this. I'd like to see the Christmas card. 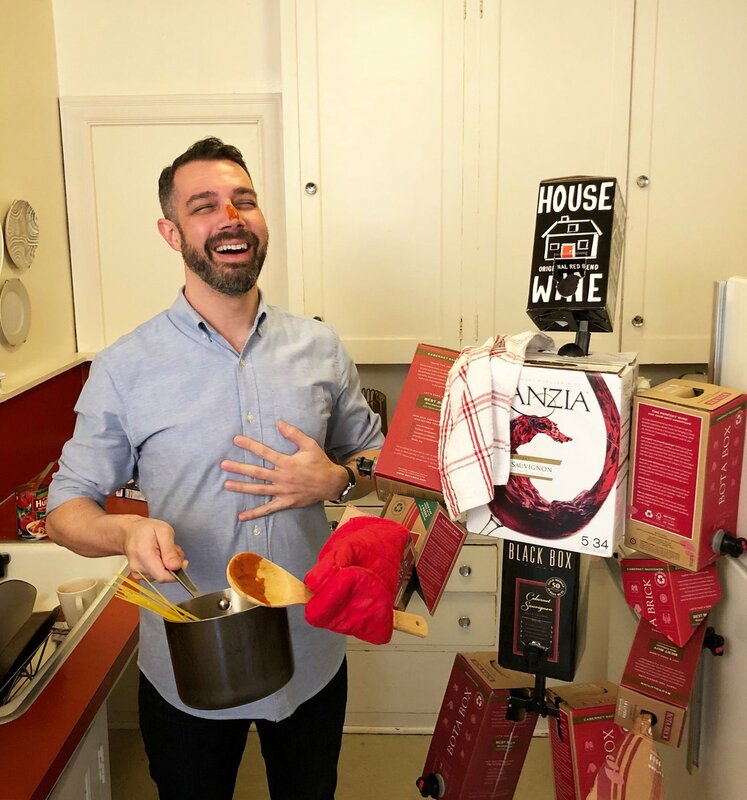 Michael left a retail management job some years ago to be more creative and now has his own blog where he shares his creations – which range from funny staged photos to videos such as an guide on how to gift wrap a cat. If you’d like to see more from Michael check him out on Instagram and Twitter.